Many people seem to think that turf grass doesn’t offer many benefits to the environment. They think of a lawn as a waste of water and time. Truthfully, that’s not the case. Turf grass has many benefits. 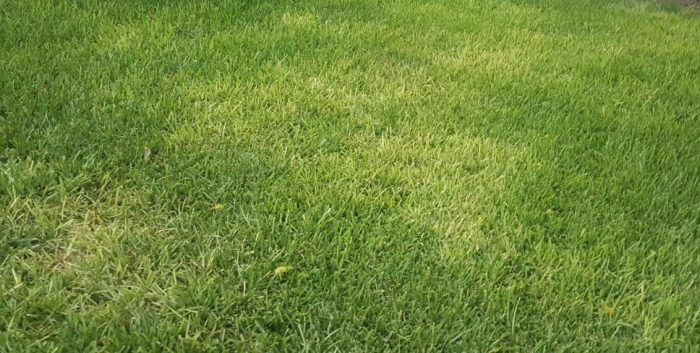 In this article, we’ll explore those and hopefully we’ll get you to see how important turf grass can be. Turf grass is also nature’s air conditioner. It has a big cooling effect. Lawns are 30 cooler than asphalt on hot summer days and about 15 degrees cooler than dirt alone. Just the front lawns of approximately eight houses have the same cooling effect as about 70 tons of air conditioning. Consider how amazing that is when the average home has an air conditioner with a three or four ton capacity. The cooling effect of turf grass reduces the amount of fuel that needs to be burned to provide electricity to power an air conditioner. If you water your turf grass only when needed – about once a week to a depth of one inch – turf grass will use every drop. There is no water wasted. Studies show that run off water in urban areas generally carries pollutants. Turf grass can act as a natural filter, reducing that pollution and purifying the water that passes through its root zone. Turf grass can also reduce soil erosion. 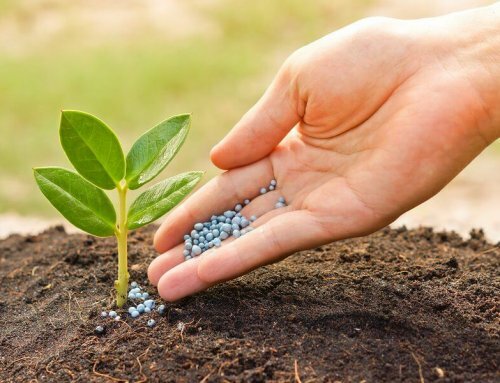 Healthy sodded lawns absorb greater amounts of rain than seeded lawns do. This is true even three years after growth. As you can see, there are many benefits to turf grass when you take a look at it. Grass is not nature’s enemy. It’s her friend. A well maintained and cared for lawn can help, not hurt the environment and bring great benefits to the homeowner. 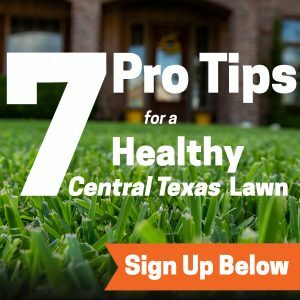 If you have questions about turf grass, please feel free to call us at 512-990-2199. Emerald Lawns is always happy to help.